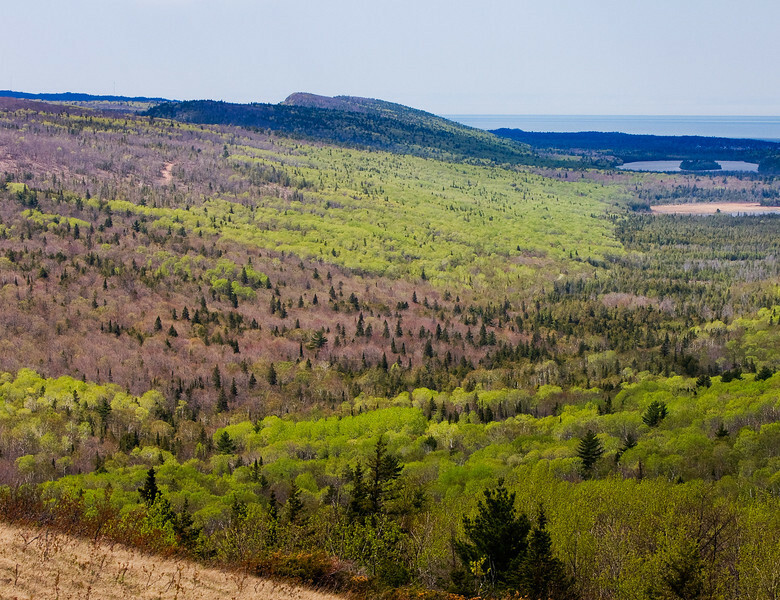 The vast wilderness of the Keweenaw Peninsula (looking west from Brockway Mountain). 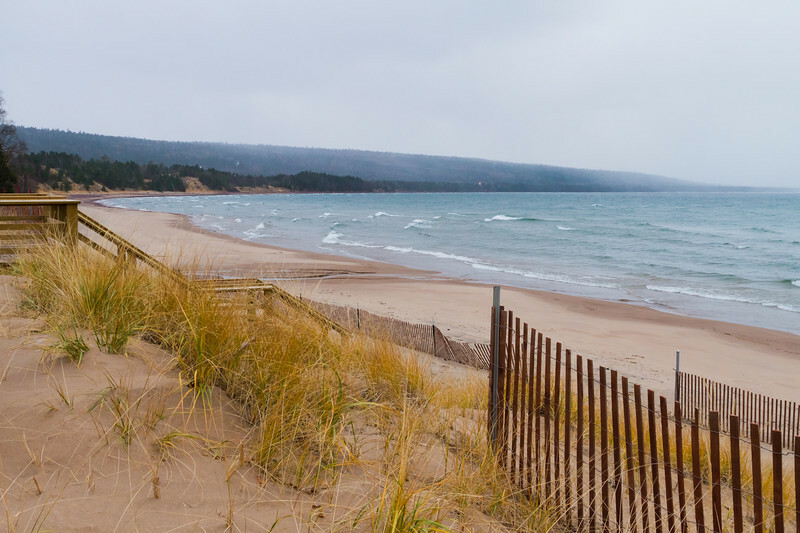 Looking out over the big lake on a mid August day in Eagle River MI. 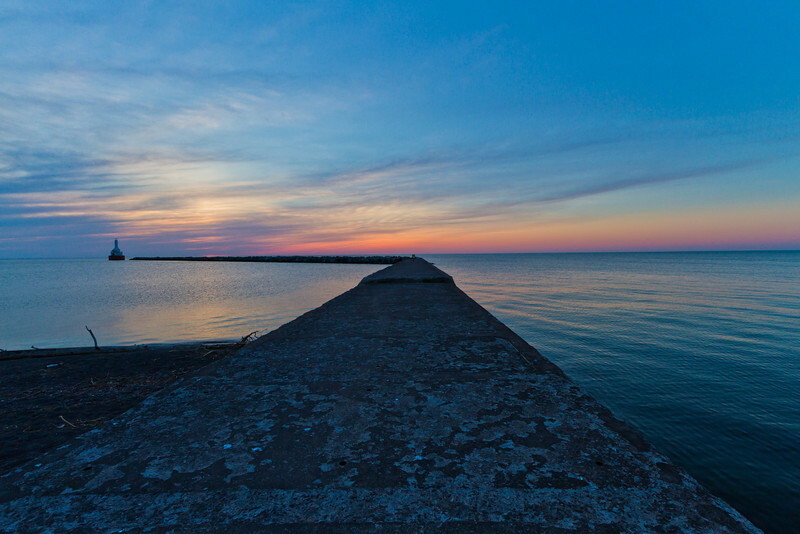 The sun about to surrender to night over the Portage Canal. 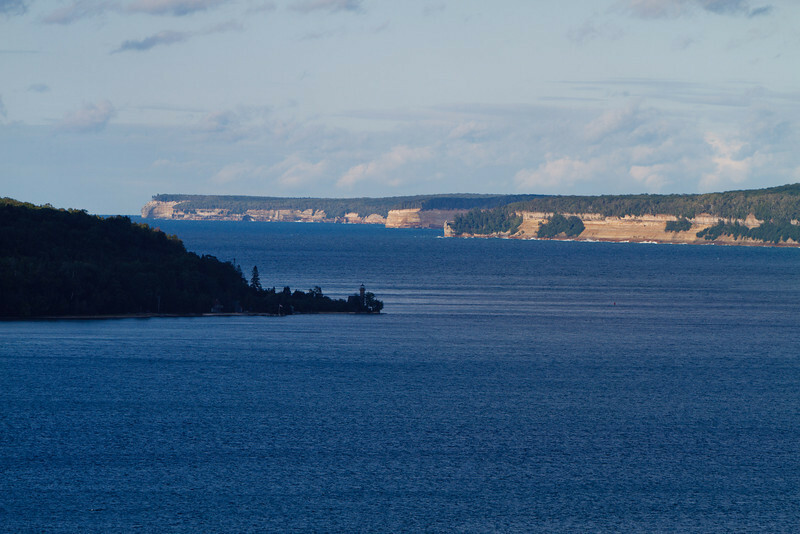 The rugged Pictured Rocks shoreline stretching off into the distance (Munising MI). 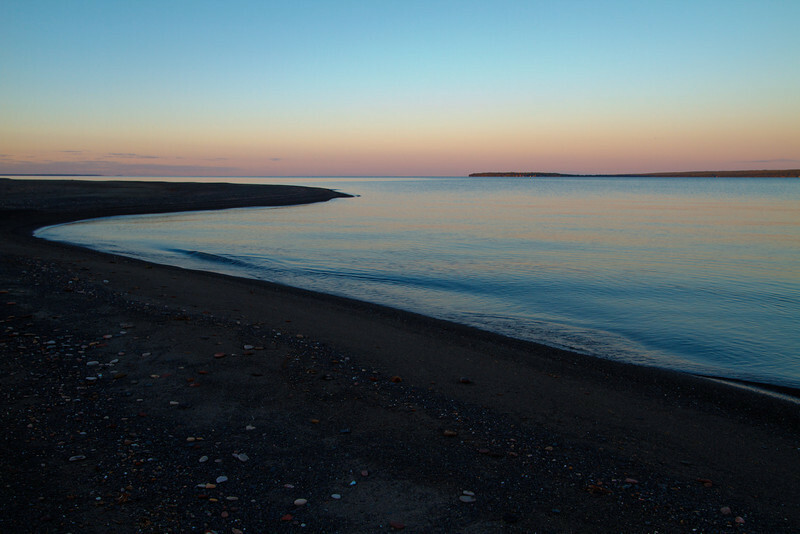 Calm water on Keweenaw Bay at dusk. 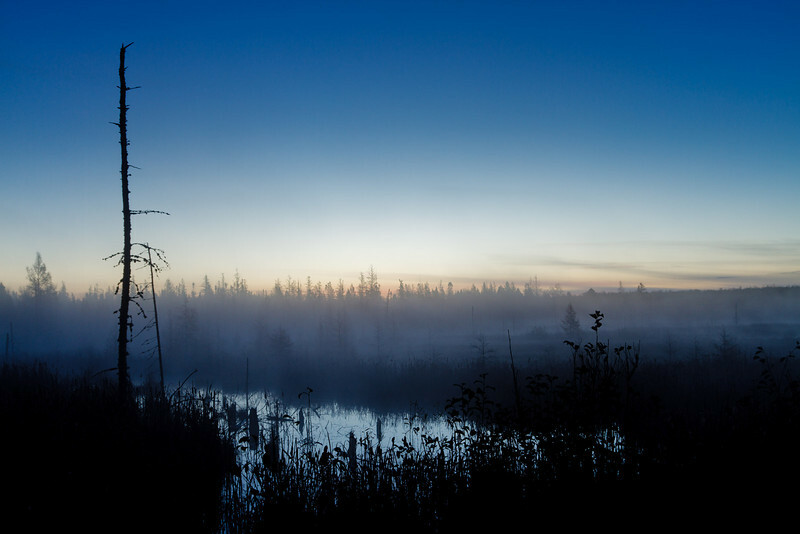 Early morning fog covers a wetland area at dawn (south of Covington MI along Hwy 141). 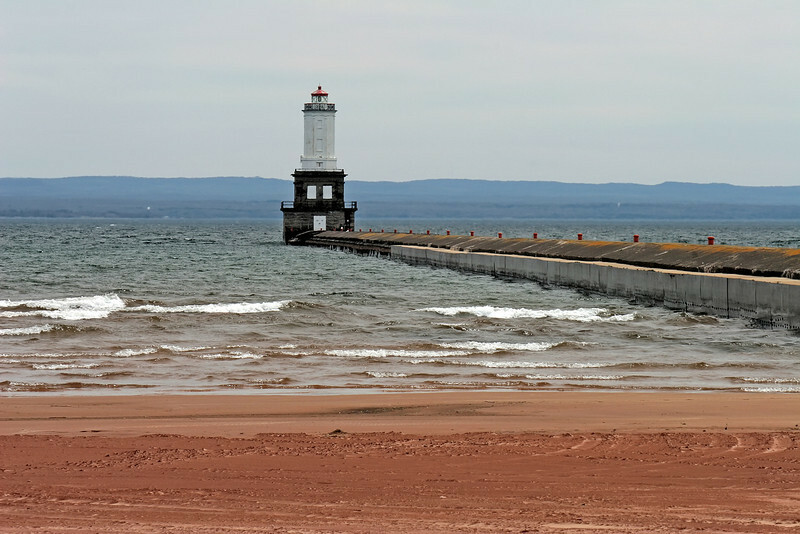 Lighthouse at the lower entry point of the Portage Canal. 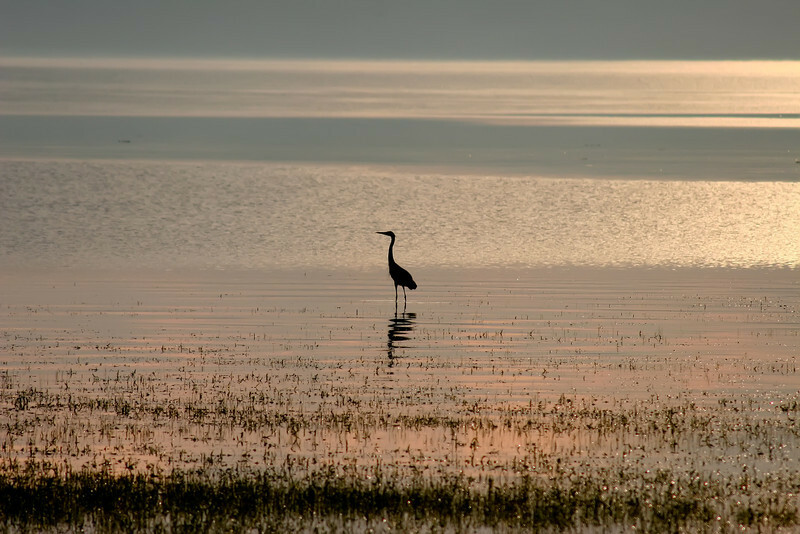 A Blue Heron fishes at the south end of Keweenaw Bay. 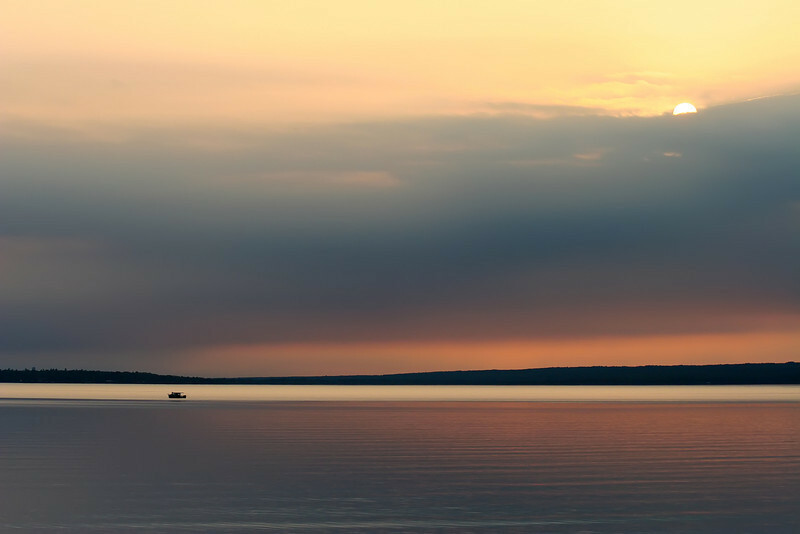 Fishing boat on Keweenaw Bay early morning in late July. 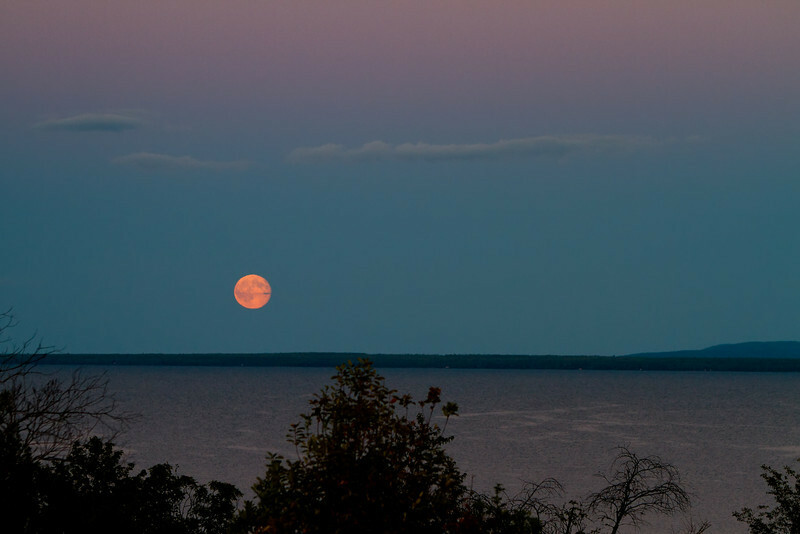 Late October day over Keweenaw Bay. 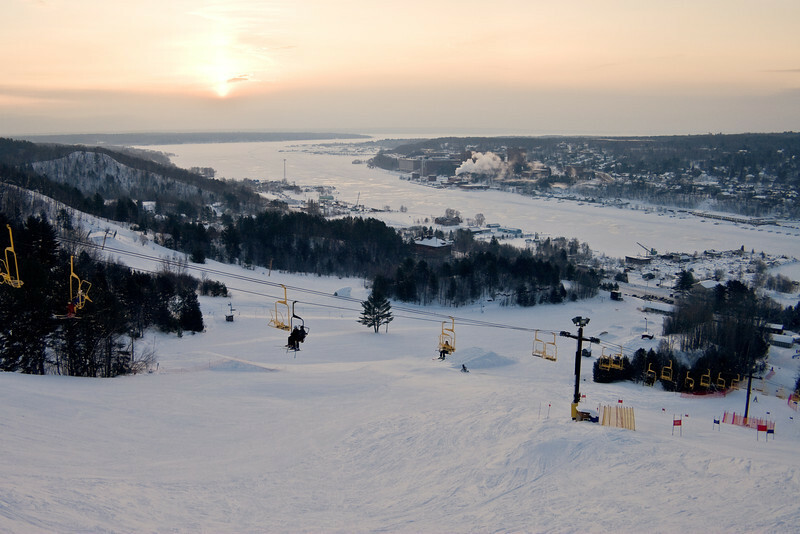 Winter sunrise over Houghton as viewed from Mont Ripley. 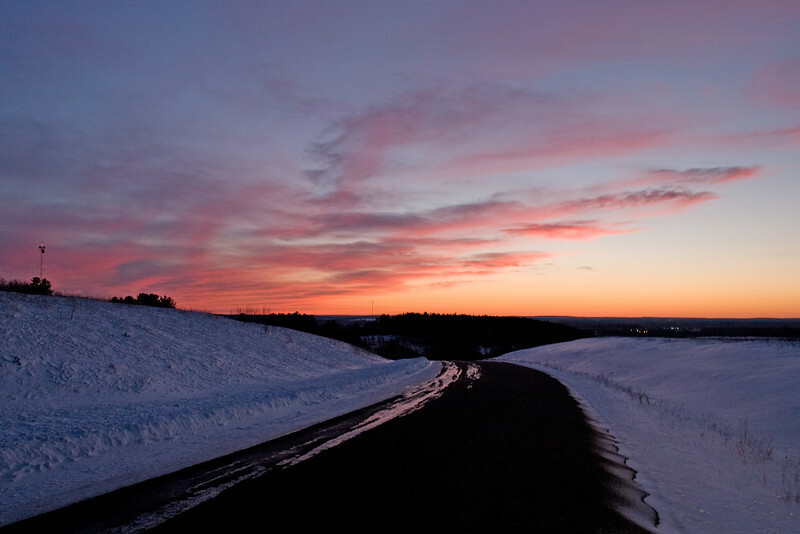 Late winter dusk as seen from Millie Hill (Iron Mountain MI). 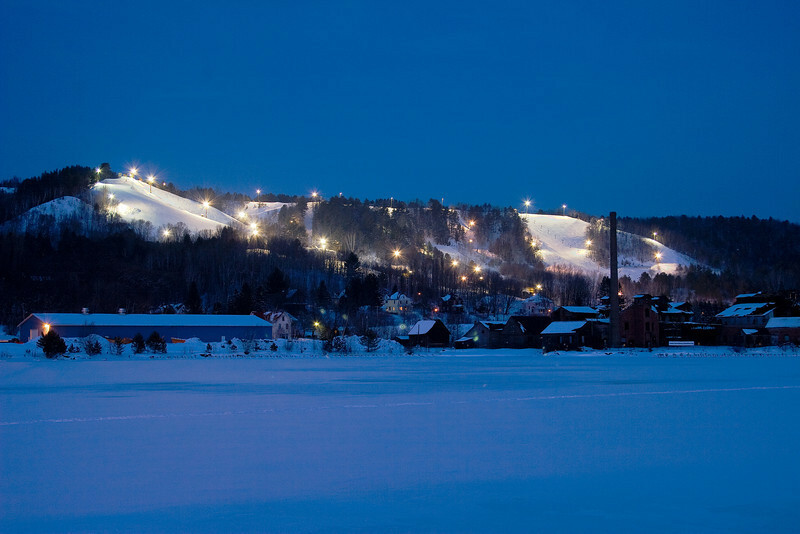 Mont Ripley on a December evening. 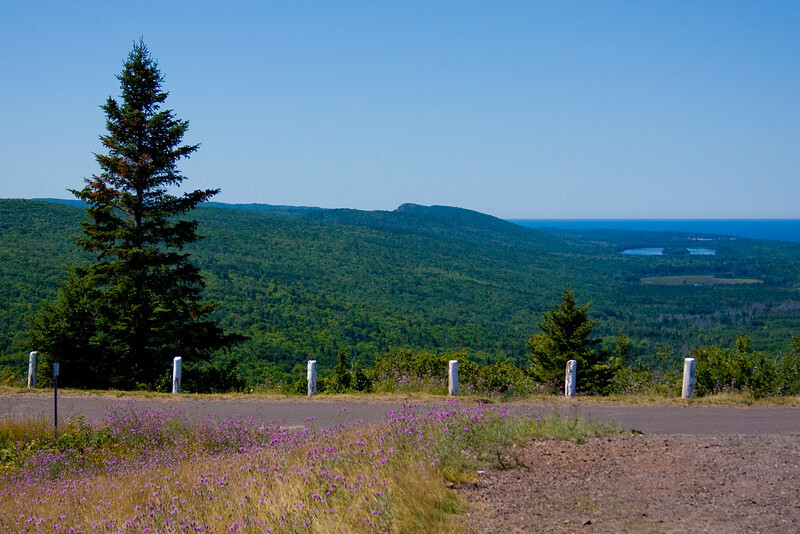 View from Brockway Mountain looking west. 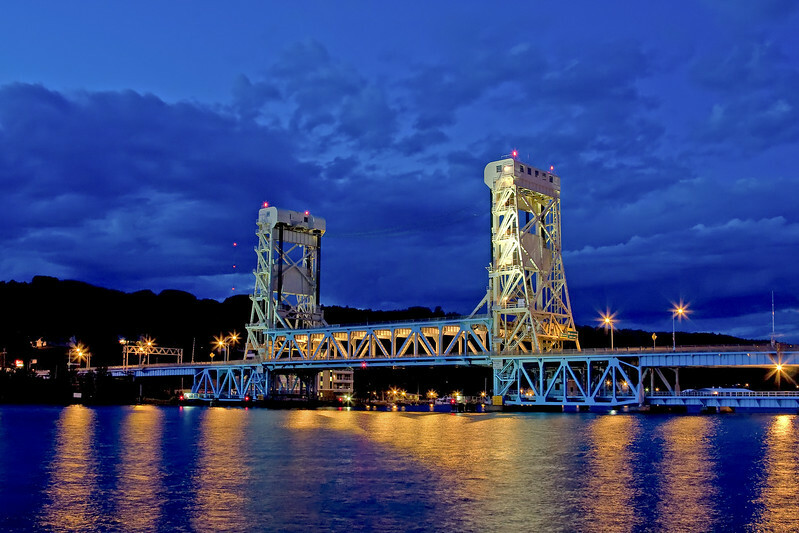 Portage Lift Bridge in late June. 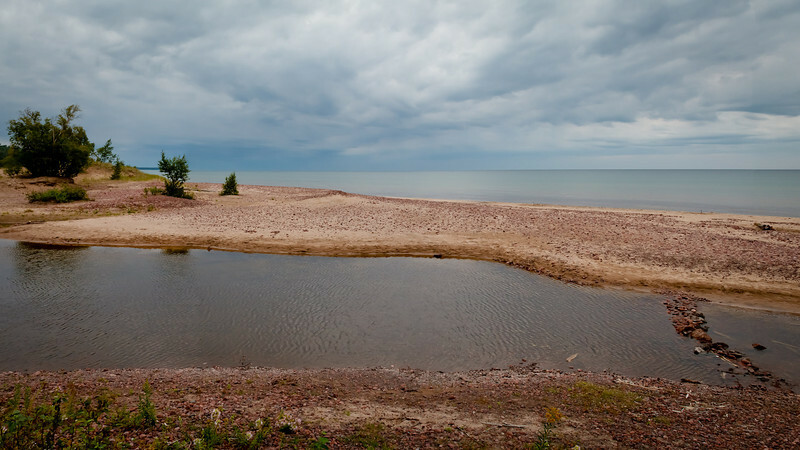 Panoramic view of Copper Harbor. 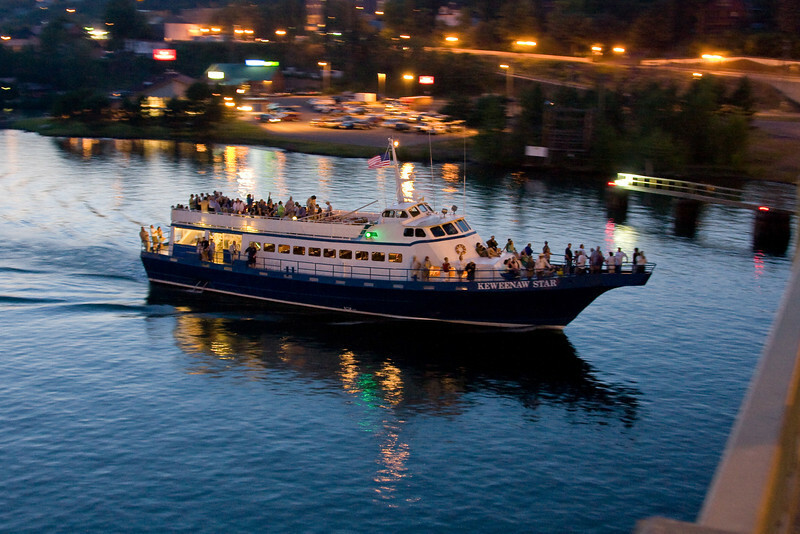 The Keweenaw Star evening cruise on the Portage Canal. 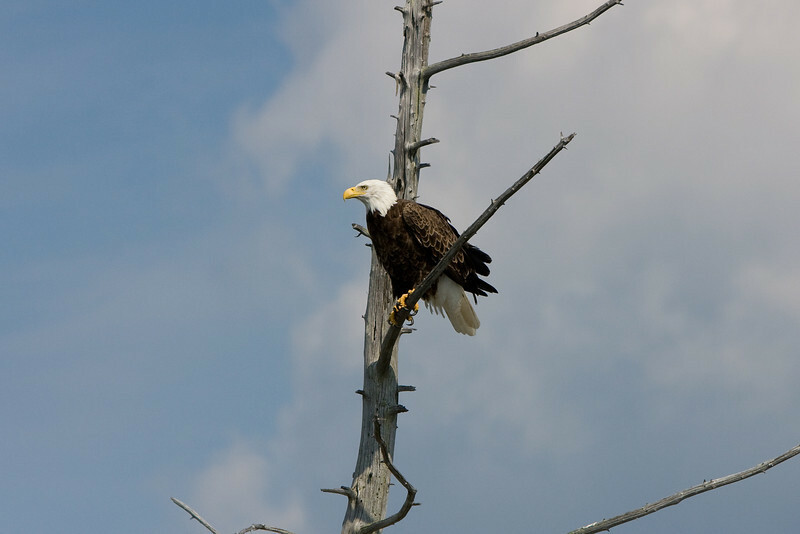 The majesticness of a Bald Eagle, Keweenaw County. 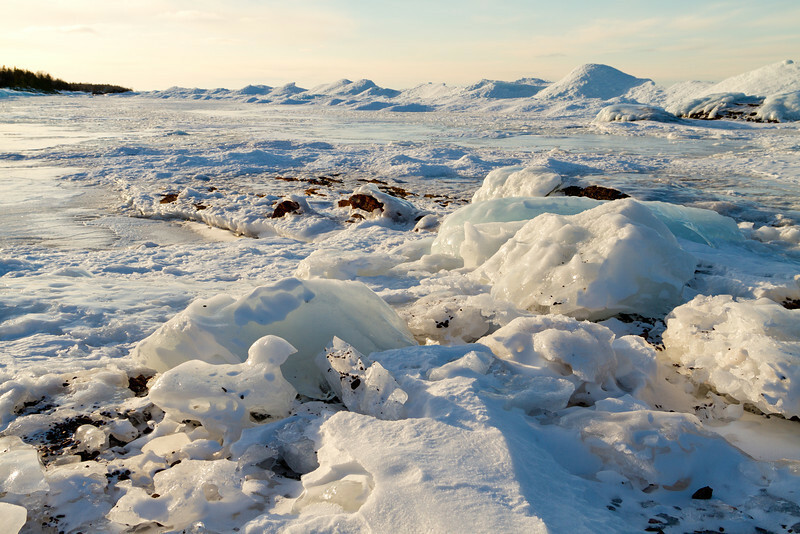 Ice covers rock along the shore of Lake Superior near Copper Harbor. 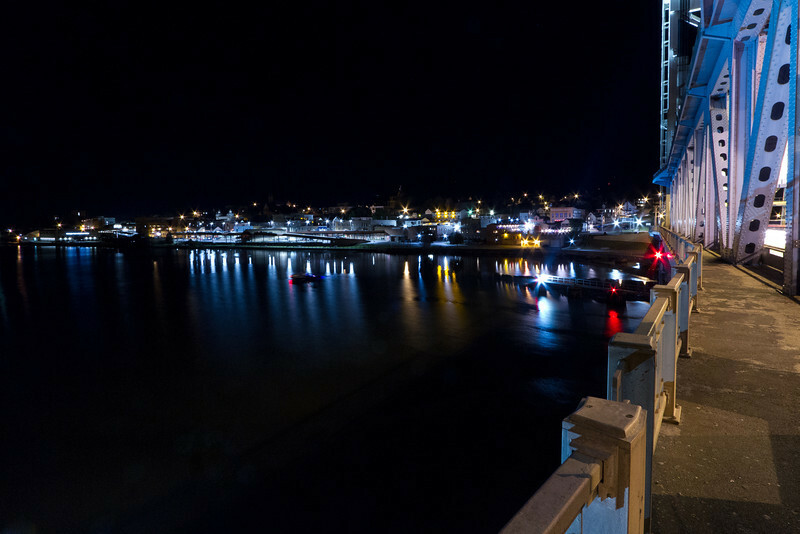 Panoramic view of Northern Lights at the North Entry Point of the Portage Canal. 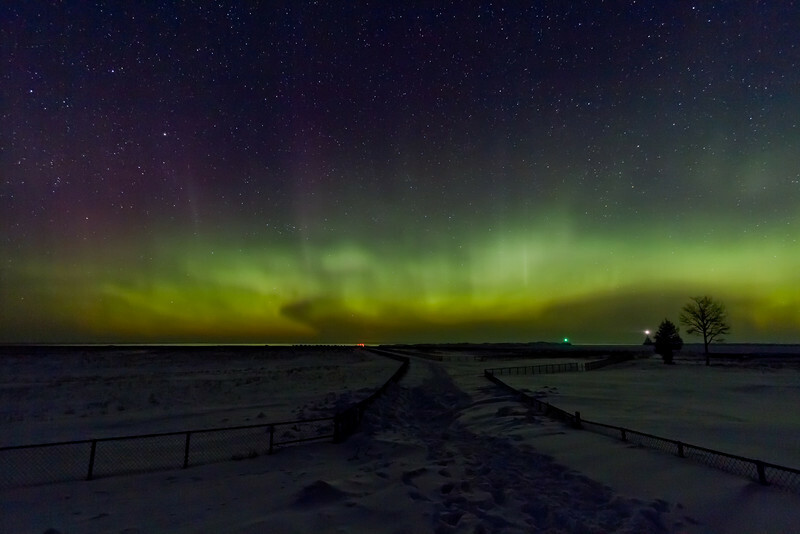 Northern Lights at the North Entry Point of the Portage Canal taken during the early morning hours of March 11th, 2011. 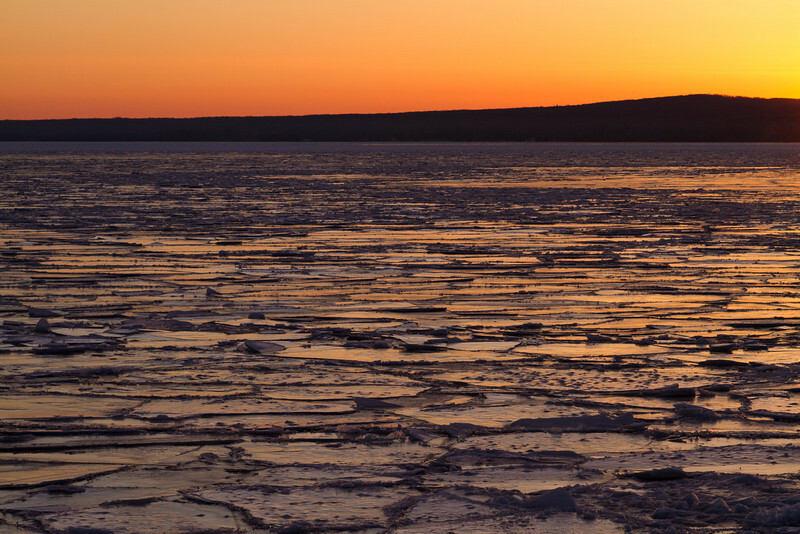 Cracked ice stretches across Keweenaw Bay during a winter sunrise. 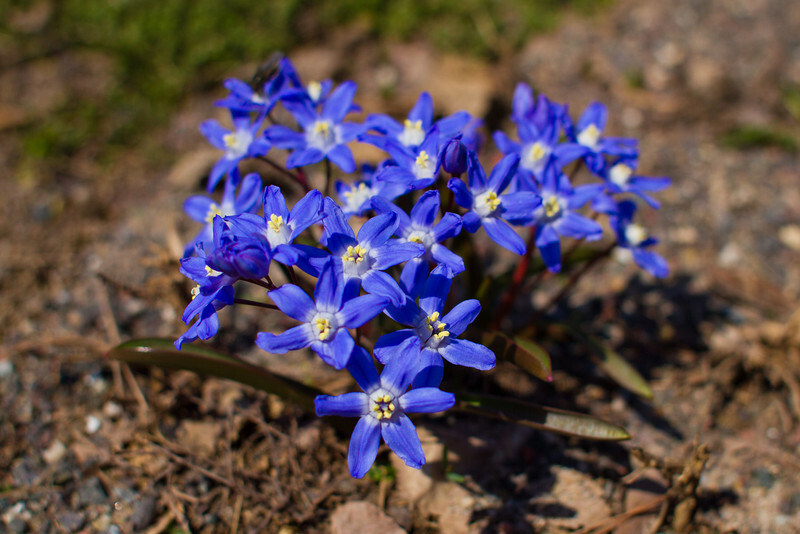 Wildflowers push their way through sand and gravel as confirmation that spring is here. 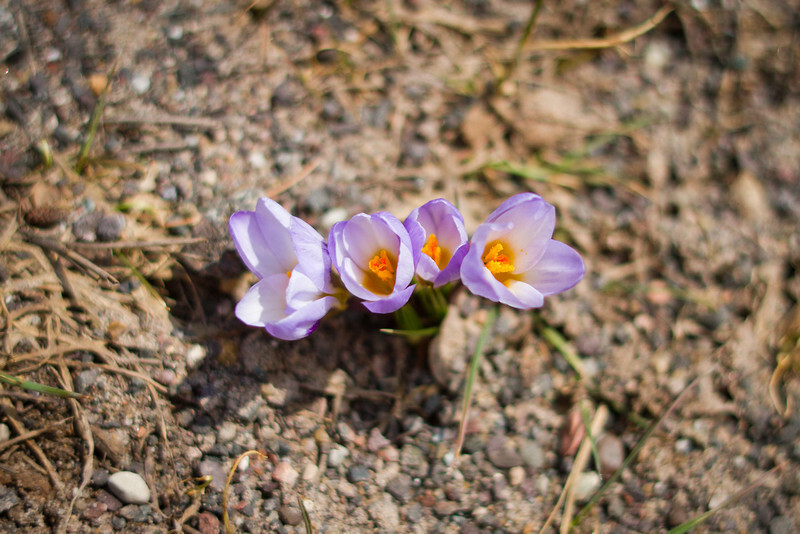 More evidence that spring has arrived. 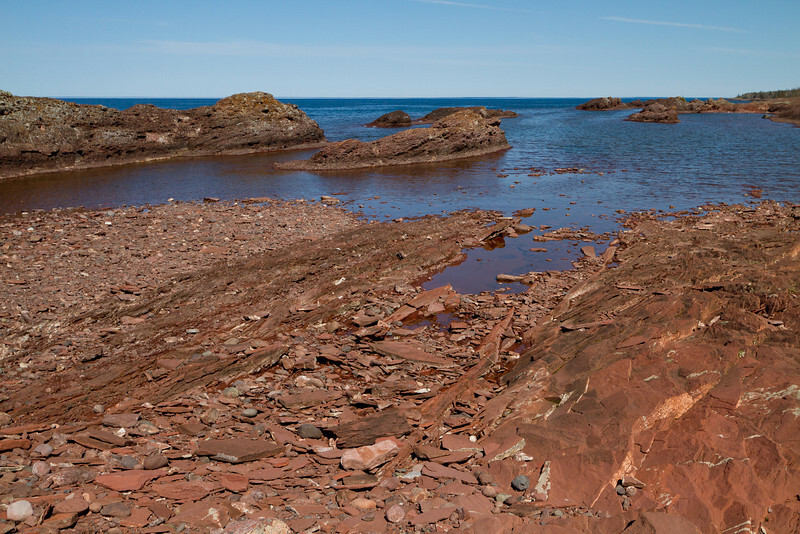 Rocky outcropping along the Keweenaw shore. 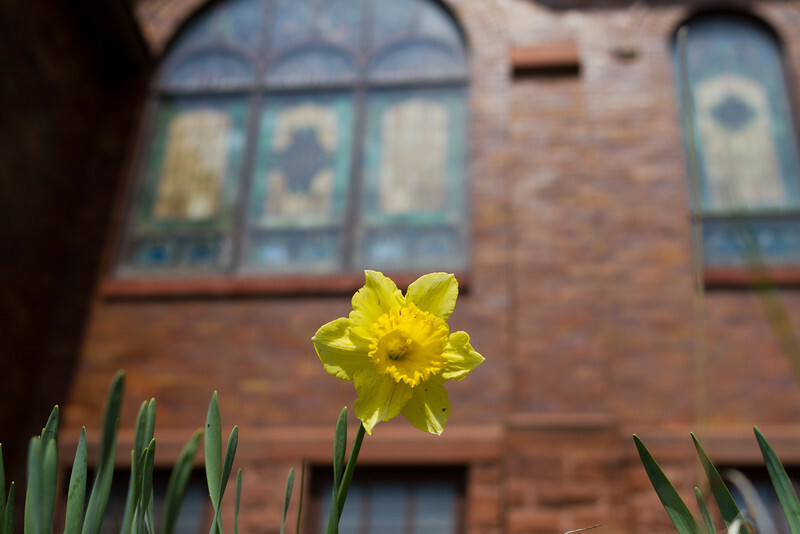 One lone flower displays it's beauty in early May. 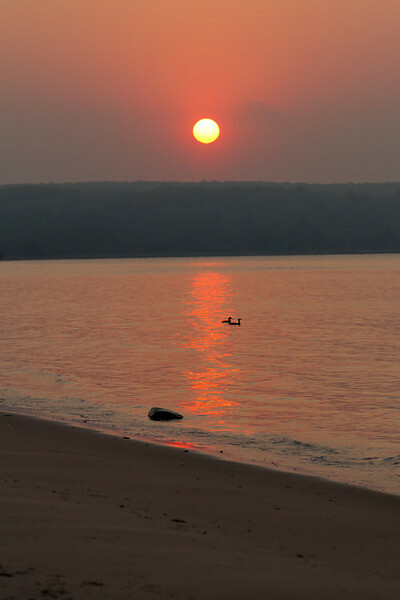 A pair of ducks during a sunset on Keweenaw Bay. 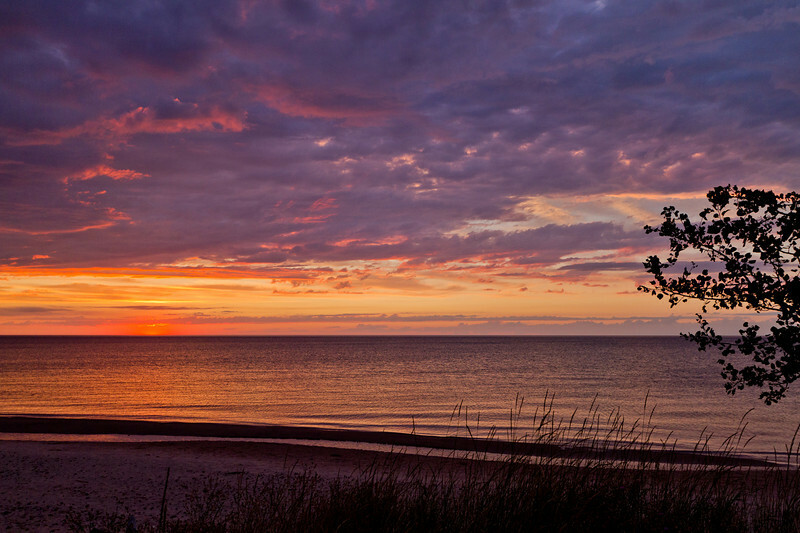 The sun appears broken just before it falls below the horizon. 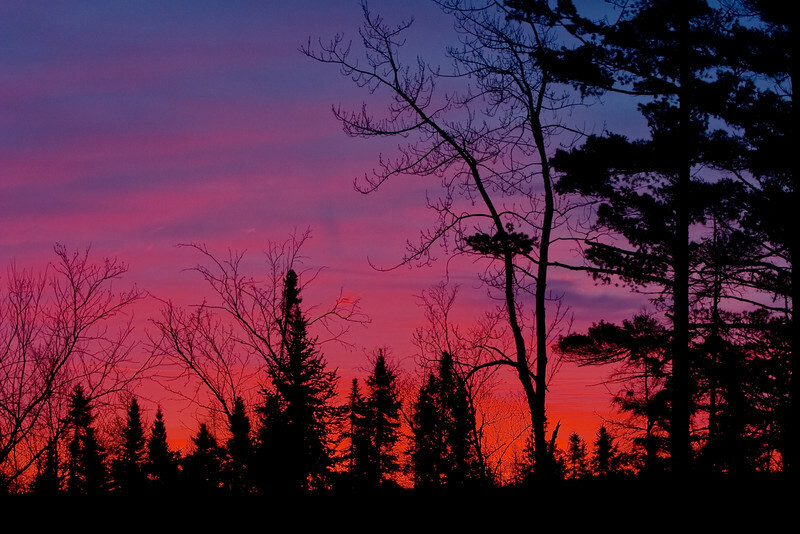 The sky comes alive with color just after sunset (North Entry Point Portage Canal viewed from McLain State Park). 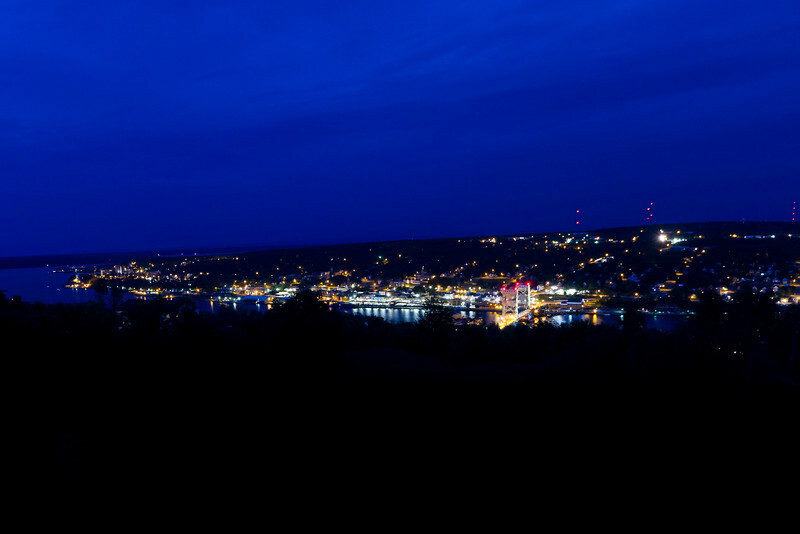 The city of Houghton at 10:39 PM just before the start of Bridgefest fireworks on a unseasonably cold summer day. 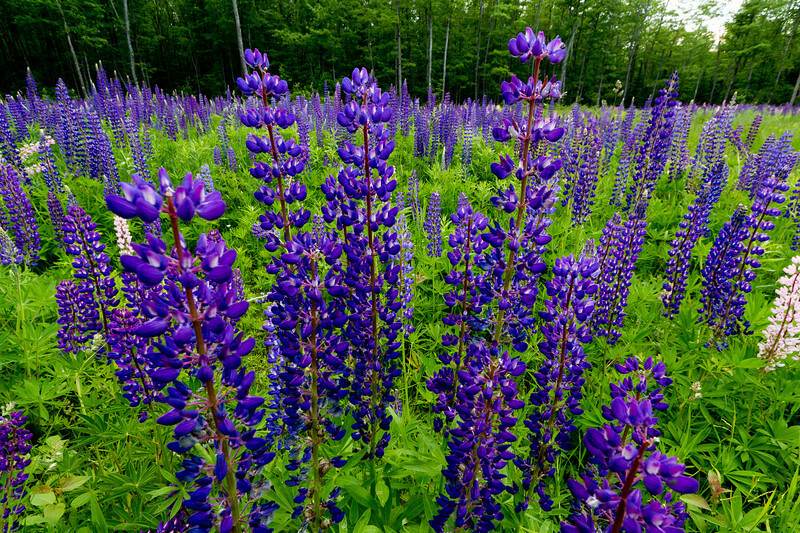 A field of lupin near Calumet MI. 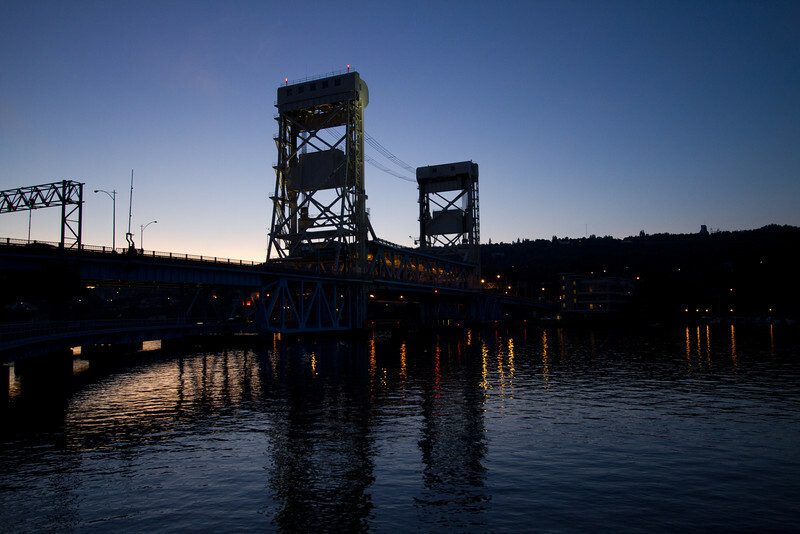 The lights of the Portage Lift Bridge begin to illuminate the water at dusk. 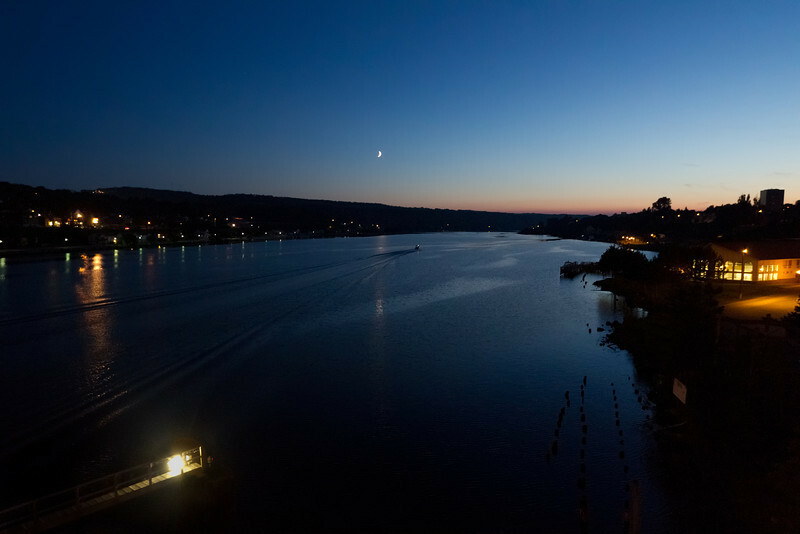 A cresent moon over the Portage Canal on a quiet summer evening. 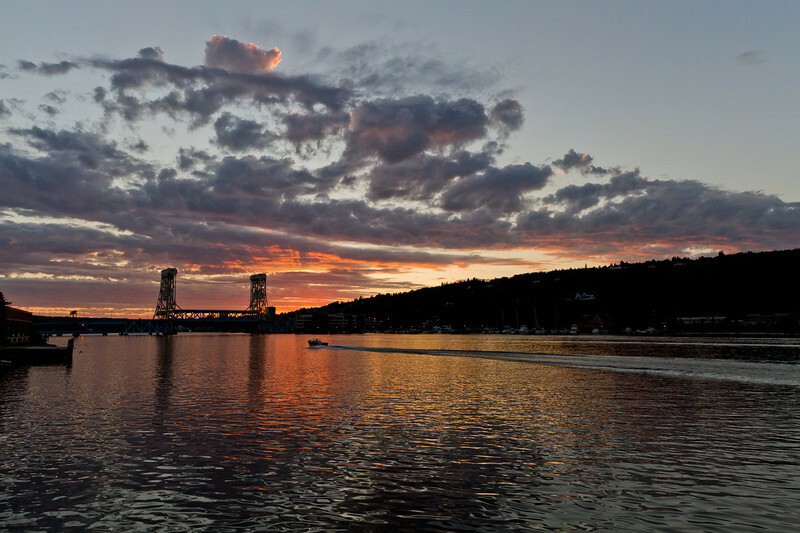 The suns last rays reflect off clouds over the Portage Canal as a lone boat makes its way home. 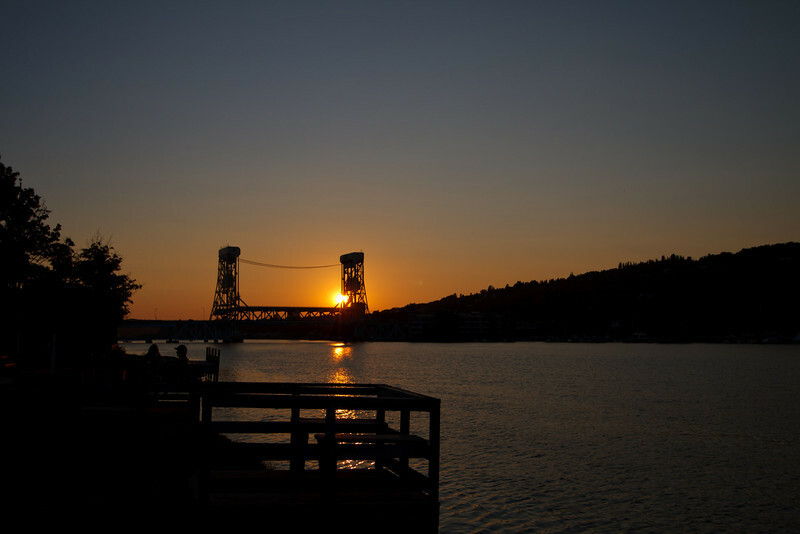 A beautiful summer evening as observed from the Portage Lift Bridge. 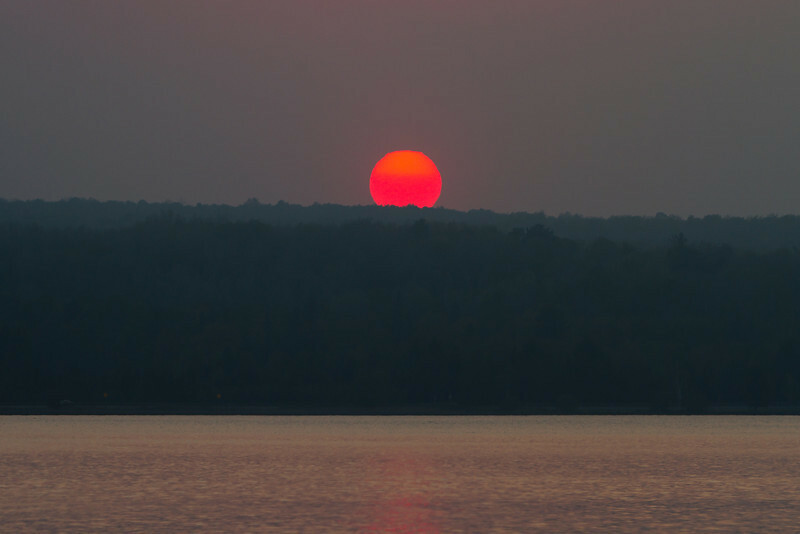 A typical summer sunset at Fitzgeralds in Eagle River, but this time its the 3rd of September. 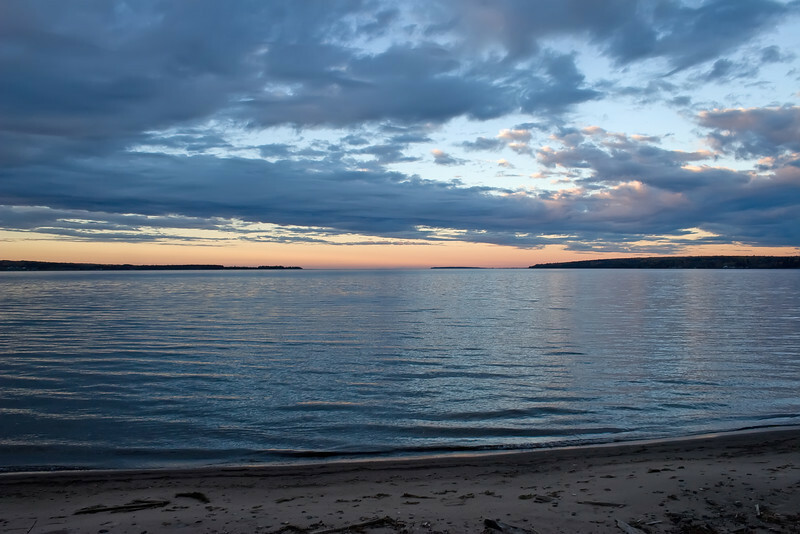 The beauty of the big lake at sunset in Eagle River MI. 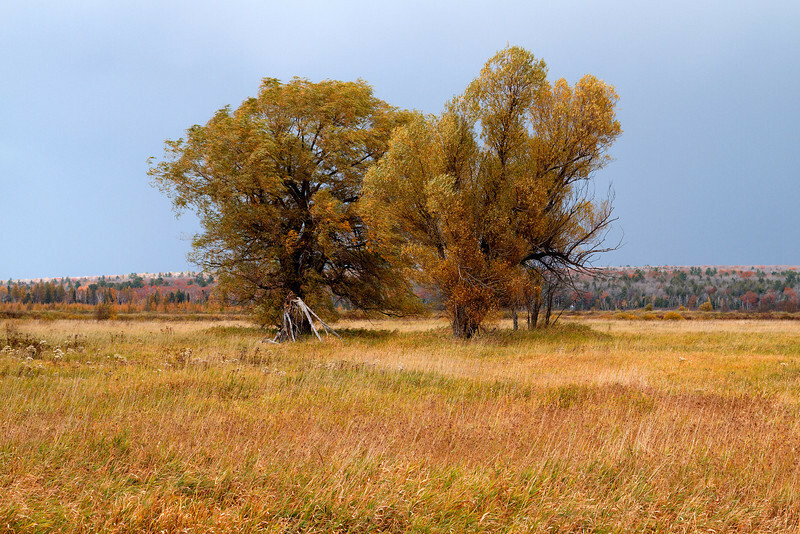 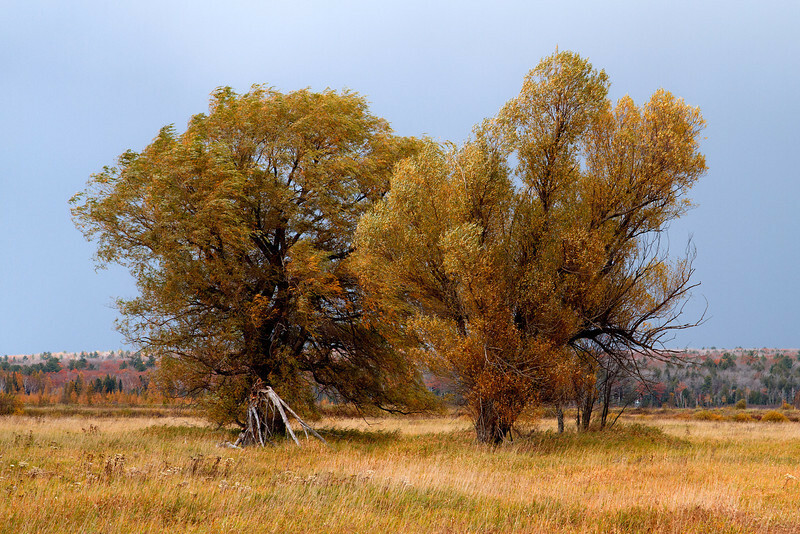 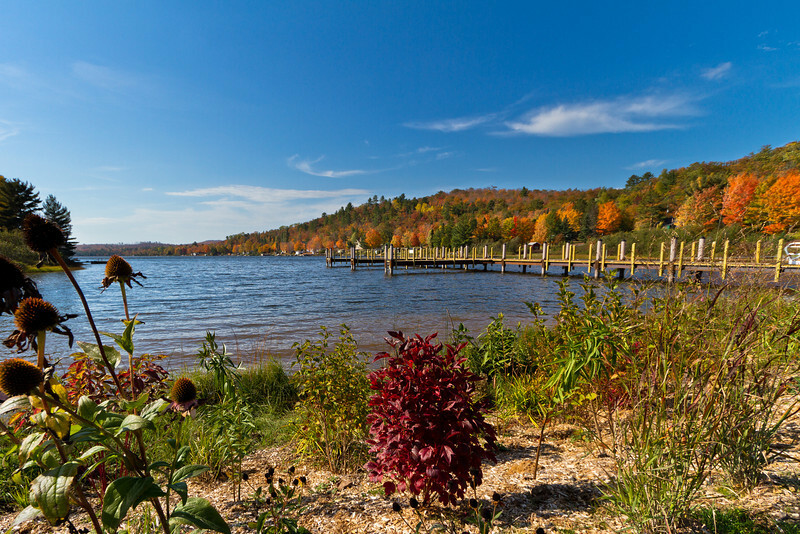 Fall color on display at Lac La Belle in October. 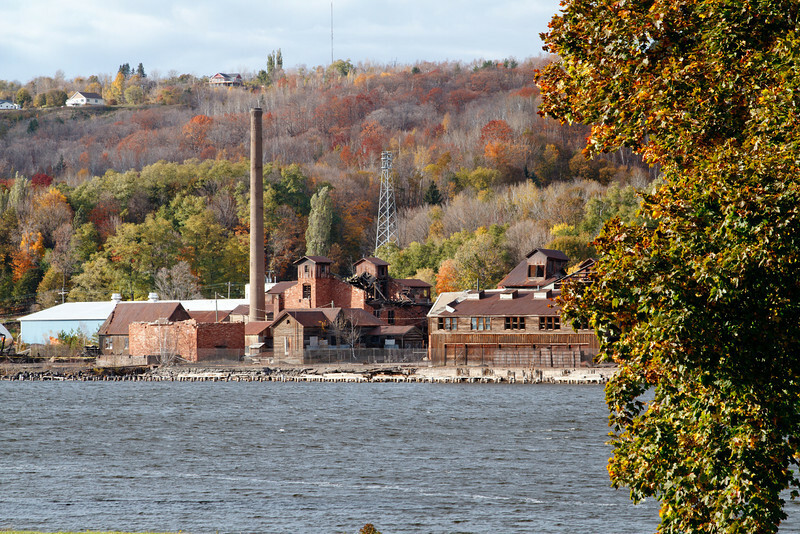 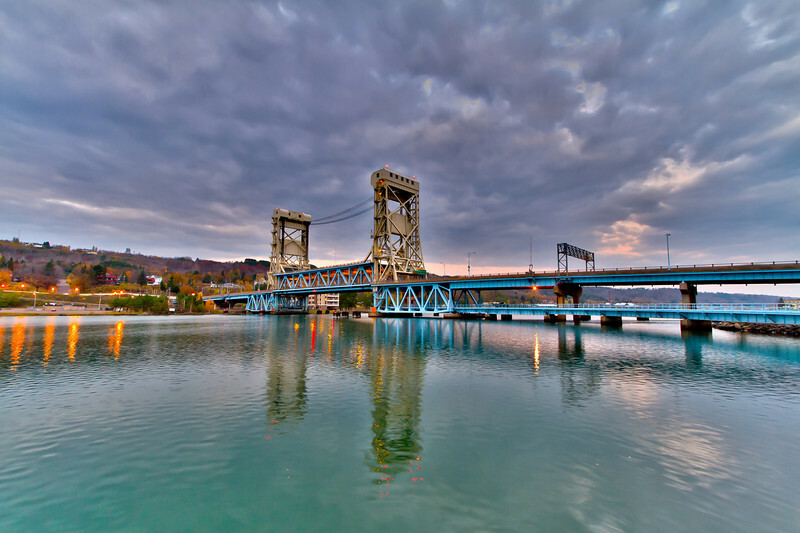 Ominous clouds covering the Portage Lift Bridge are sure signs that winter is just around the corner (taken 11/6/11). 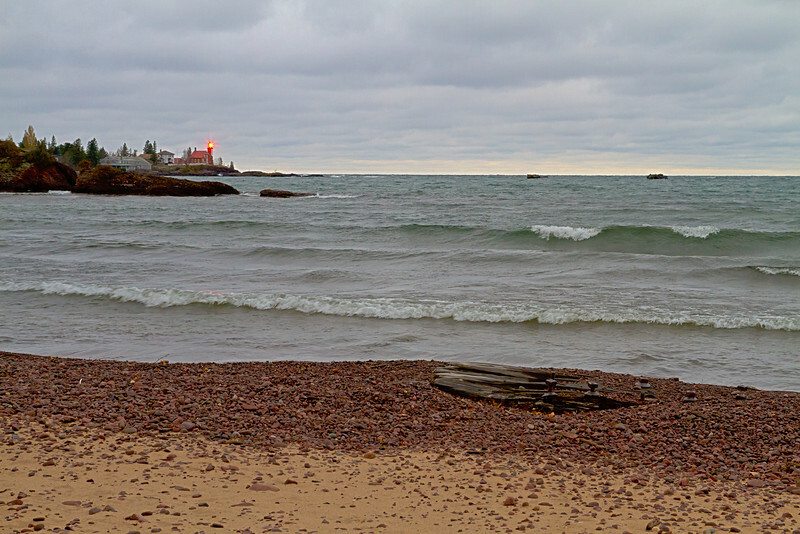 Eagle Harbor on a mid November day. 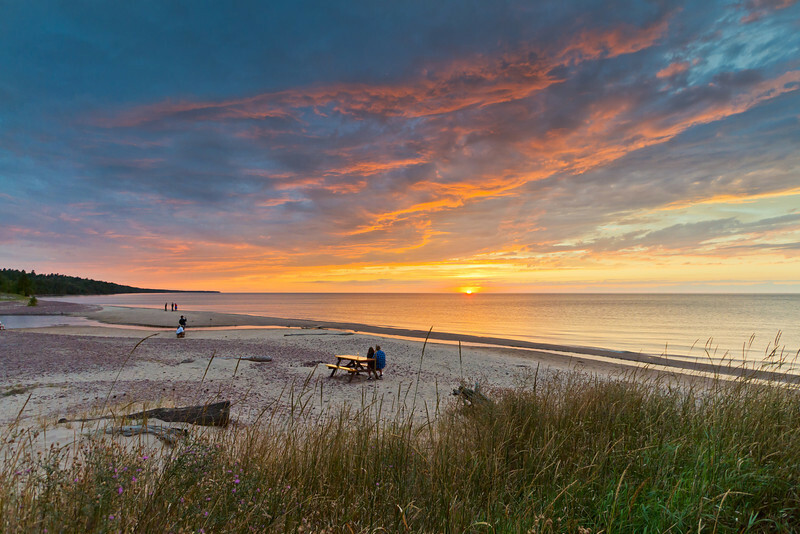 Snow clouds in the distance over Great Sand Bay. 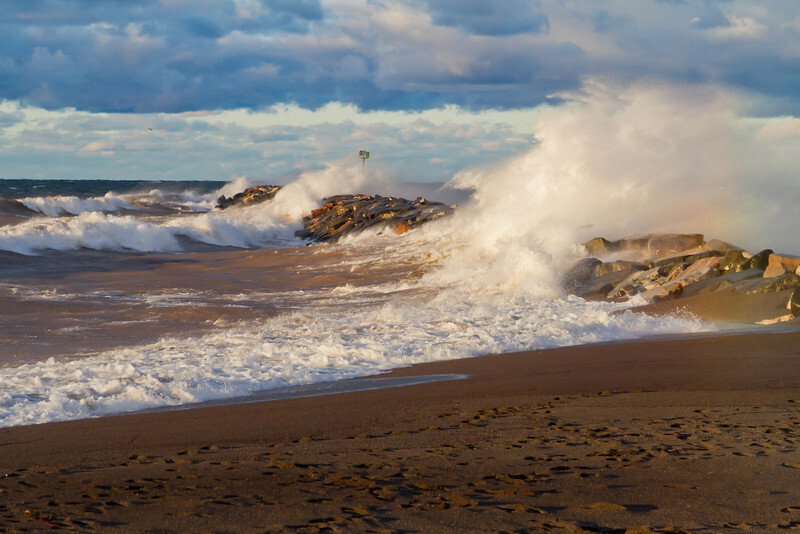 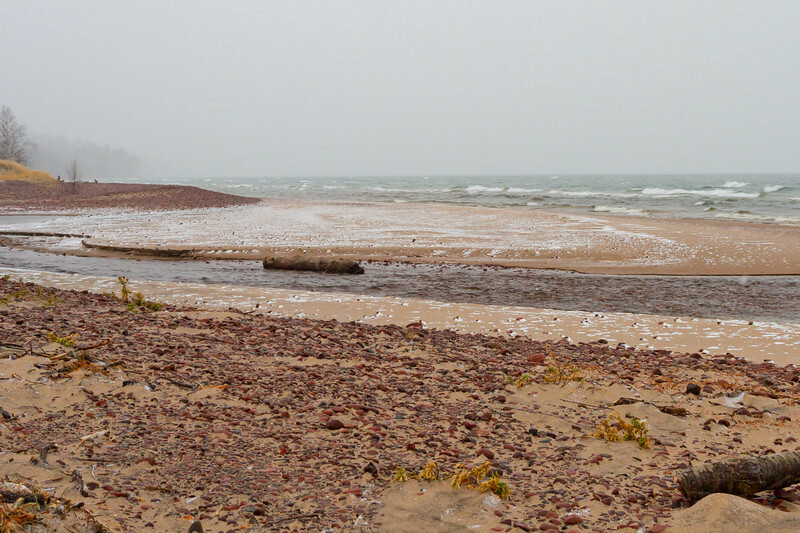 Traces of snow are seen as a snow squall comes through in Eagle River MI.